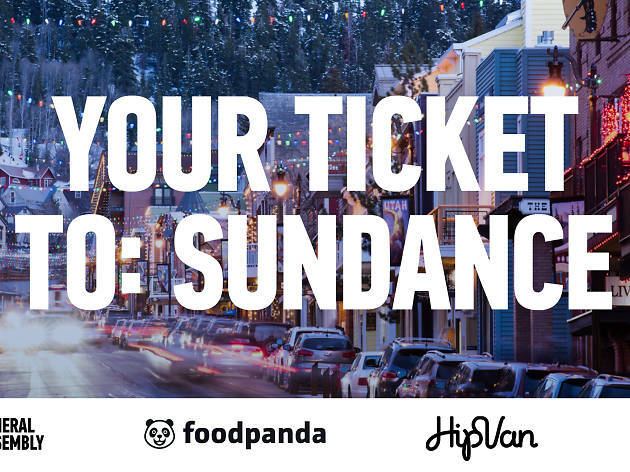 Hit up one of the this year's biggest film festivals at Sundance in Park City, Utah! Here's your chance to experience and grow your cinematic expertise with some of today's most thought-provoking independent films while you mingle amongst some of the best up-and-coming directors and actors. Entries close on October 12. - Roundtrip airfare for two to Park City, Utah — hotel and transportation included. 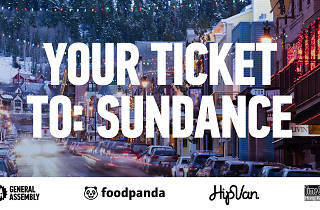 - Two tickets to Sundance to watch the world’s most intriguing indie films. - VIP tickets to an exclusive Sundance Now after party. - Exclusive General Assembly gear to enjoy during and after your trip.